Mary has more than 30 years of experience in the dental industry and has consulted with hundreds of dental professionals over the years. 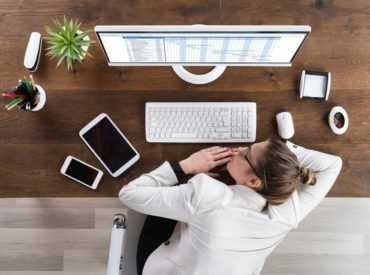 With the realization that practice owners and managers typically hire a consultant/coach out of necessity, Mary structures coaching programs to quickly address pain points. 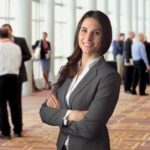 Her Coaching programs provide customized tools, resources, and solutions. 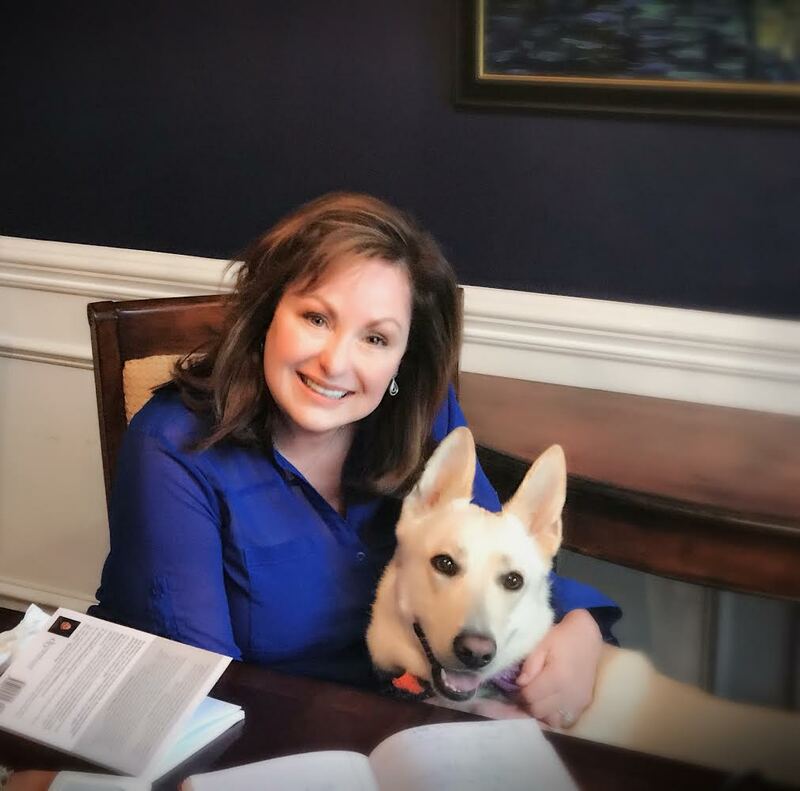 She passionately works to help dentists and teams enjoy going to work each day in a successful practice, with patients who happily refer others, and enjoy time away from the office. Mary also loves helping Dental Professionals with a desire to Coach/Consult, realize their dreams. 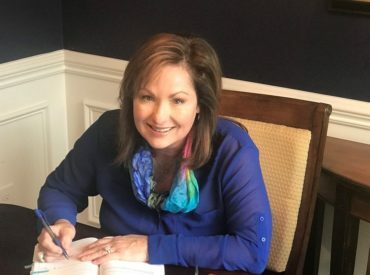 Within her Coach to Coach program, Mary has developed an assessment to help potential Coaches determine where they are on their coaching path and what they need to work on. Coach to Coach programs are customized for each client. 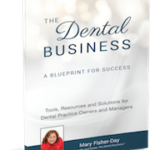 Mary is the founder of Bites and Business, an educational event for dental professionals. Dental Industry experts are brought together, in a panel format, to discuss the latest in dentistry, and answer questions of attendees. Bites and Business events provide great food, education, fun and CE. Mary is a Member if the ADMC and AADOM. “Mary is awesome to work with! Immediately I felt as if I was speaking with someone who is genuinely concerned with my success as a professional. She very quickly pointed out my weak areas and made me take immediate action. Not only does she look out for the profitability of the practice, she coaches me into being a better leader and boss." Enjoy Your Best Years in Practice! 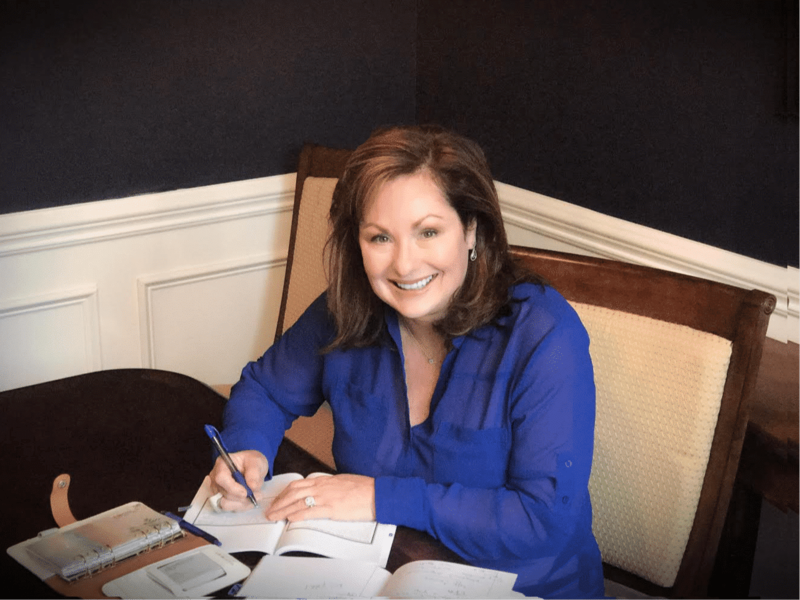 Whether you’re still going strong or want to slow down and enjoy life a little more, Mary can help you have the most prosperous years of your career. 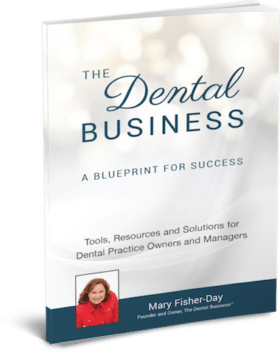 Whether you are thinking of Purchasing a Dental Practice, a current Practice Owner or a Manager, this book provides you with the Tools, Resources, and Solutions necessary for a Successful Dental Business. Dental Industry experts address the most urgent issues facing today's dental professionals. Discussions will include best practices for navigating the business of dentistry in this rapidly evolving industry. Why not schedule a call with Mary today! Call or email us for more information on any of our programs, products or services.